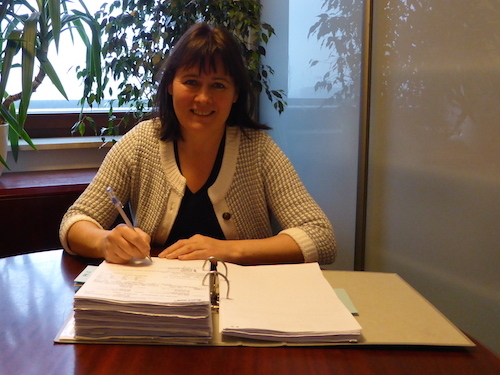 Anna Krotiuk (CFO) – Finance Department – practice at finance management for various companies. Experienced as finance director at polish branch of worldwide pharmaceutical company. Has all necessary license of Ministry of Finance for accounting service. Specialize in tax advising, legal issue, human resource and labour law. Our Team is a high qualified and experienced in accounting, working for various companies. 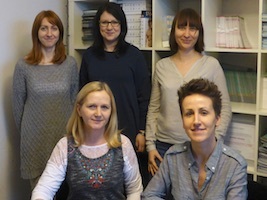 We employ people whose was working as a chief accountant for polish and international companies in Poland. Except of wide accounting, law, and tax education their gained also financial knowledge which gives facilities for keeping accounting and finance and has all necessary license of Ministry of Finance for accounting service.